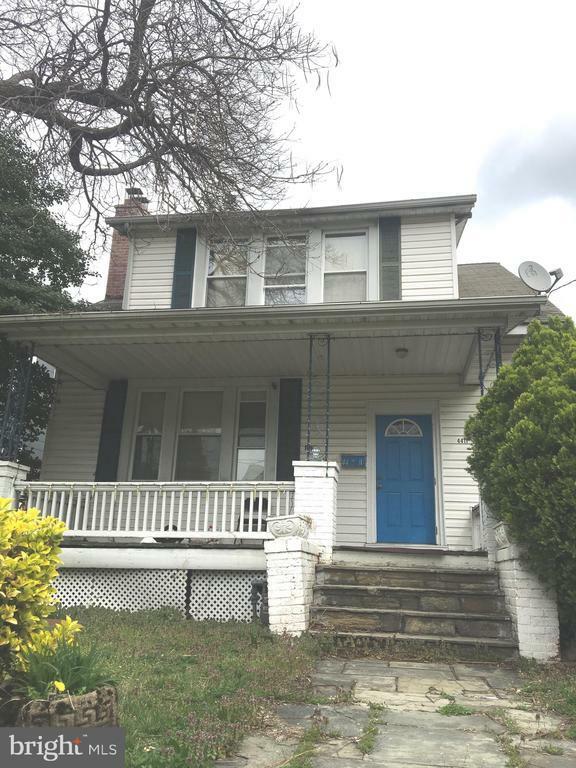 Investors and Handymans Special in popular Petworth. High demand detached home near to Grant Circle, very spacious located in a great neighborhood with plenty of parking spaces. Transform into a Dream Home or a Reliable Rental property, sold As-Is. Directions: At Grant Circle exit to Illinois Avenue, property is on the right.